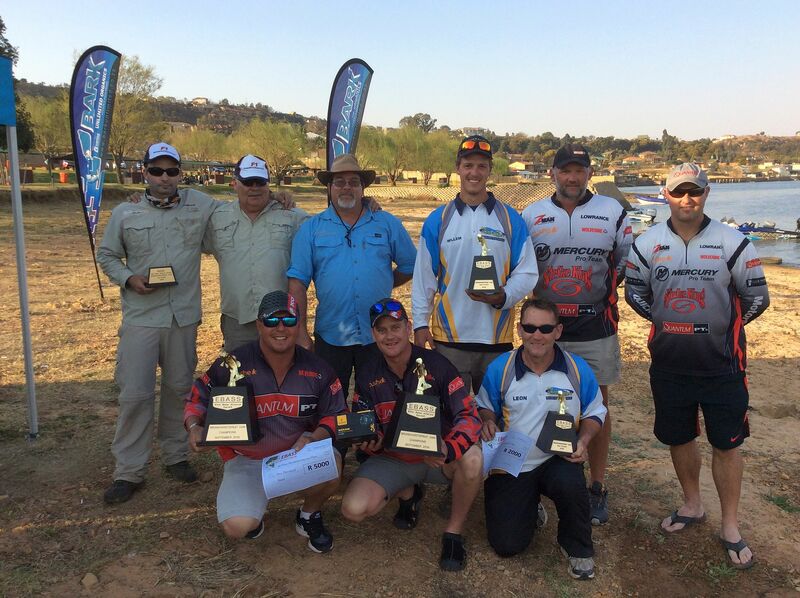 The call to move the scheduled EBASS Harties event to Bronkhorstspruit proved to be a wise decision. managed to present descent bags, at the weigh-in. Most females caught were full of eggs and close to spawning and the overall condition of the fish was very good. The top 3 bags were all caught in the bigger but shallow grass mats ( 2-3’) which seemed to reload throughout the day. No Replies to "THE EBASS TRAIL - Bronkhorstspruit Dam 2016"